Some of the more challenging odors that seep into our carpets, rugs and couches come from our dogs and other pets. Things like urine, milk, meat, dog body oils and blood get caught in the fabric and leave horrible smelling odors behind. Get these areas of your house treated with our enzyme deodorizors and solutions. These specialized products contain living organism that break down the decaying proteins in your carpet and upholstery. 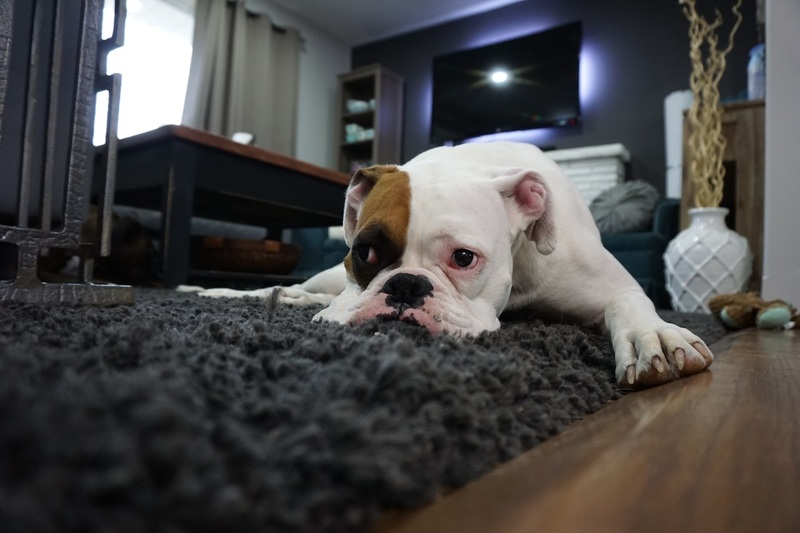 It is difficult to completely remove all smells the longer the decay rots in your carpets so we recommend giving us a call immediately when the odor is noticable.